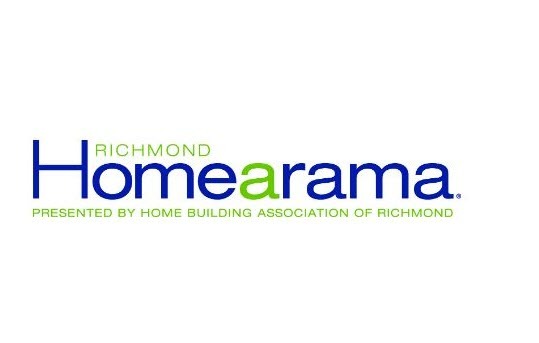 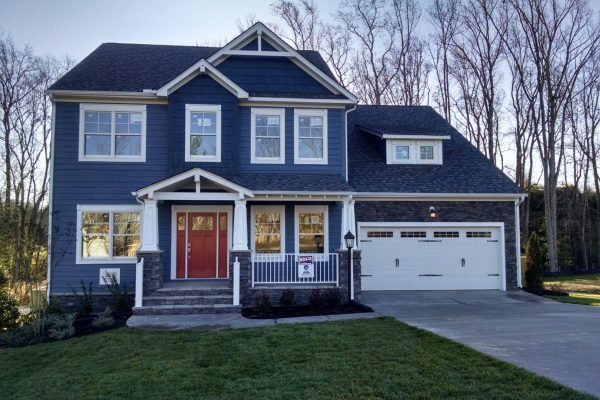 Unparalleled combination of location and luxury in Richmond’s West End! 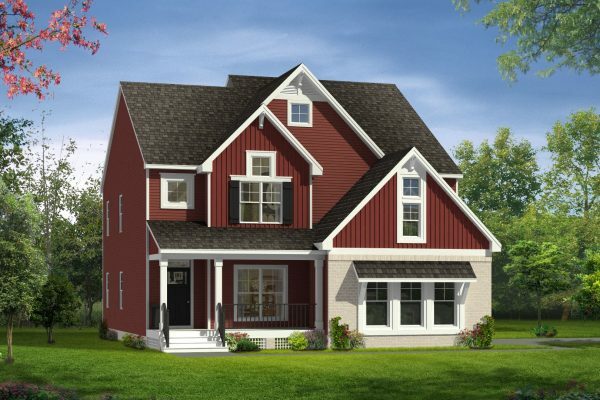 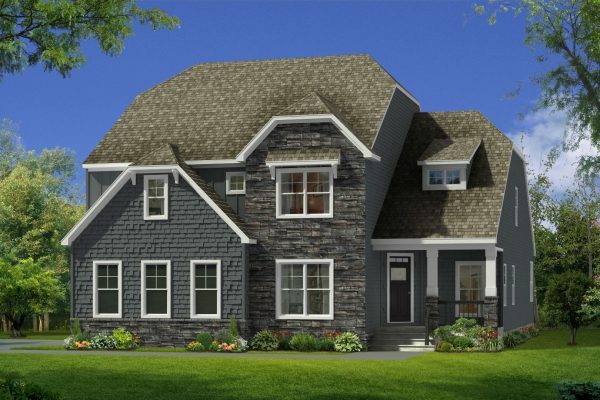 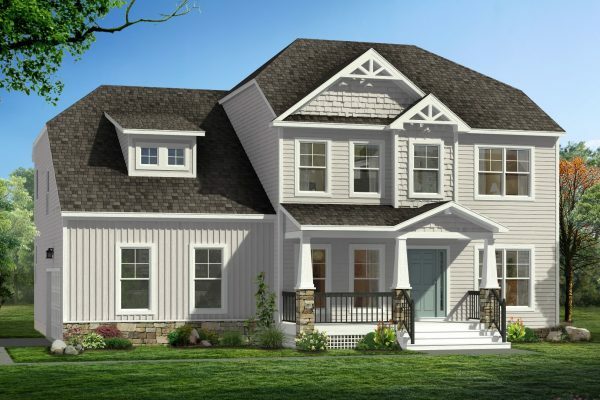 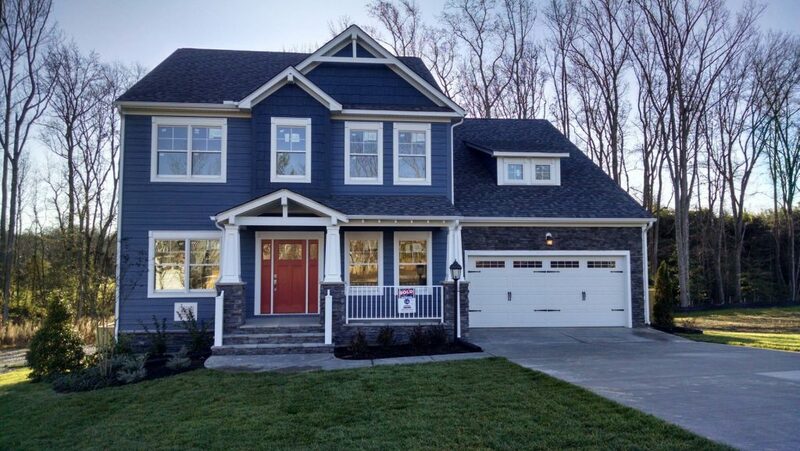 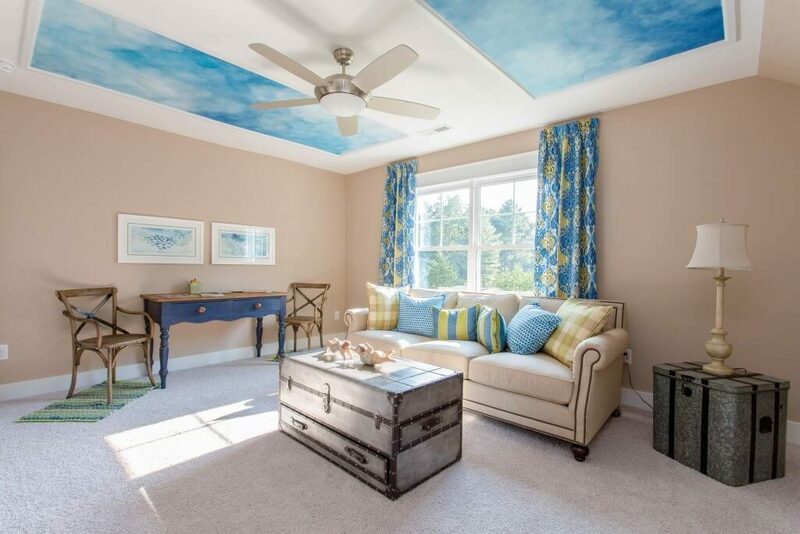 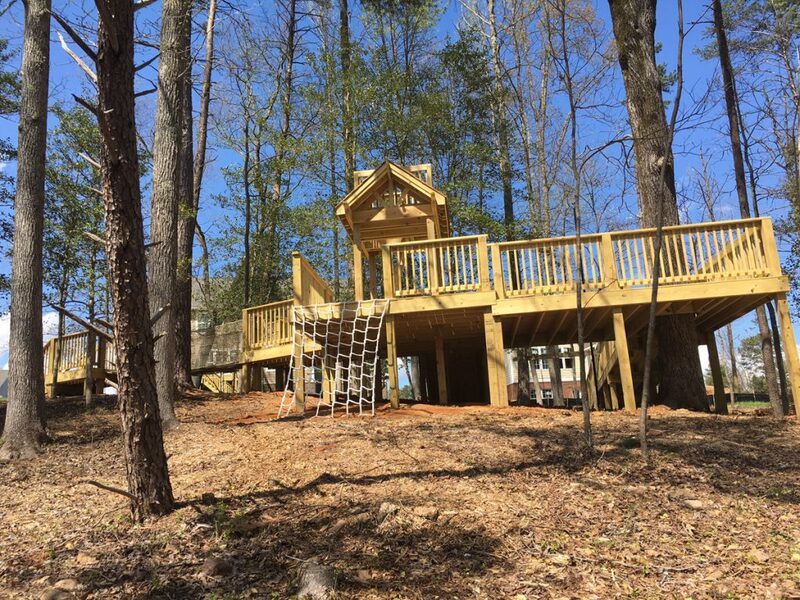 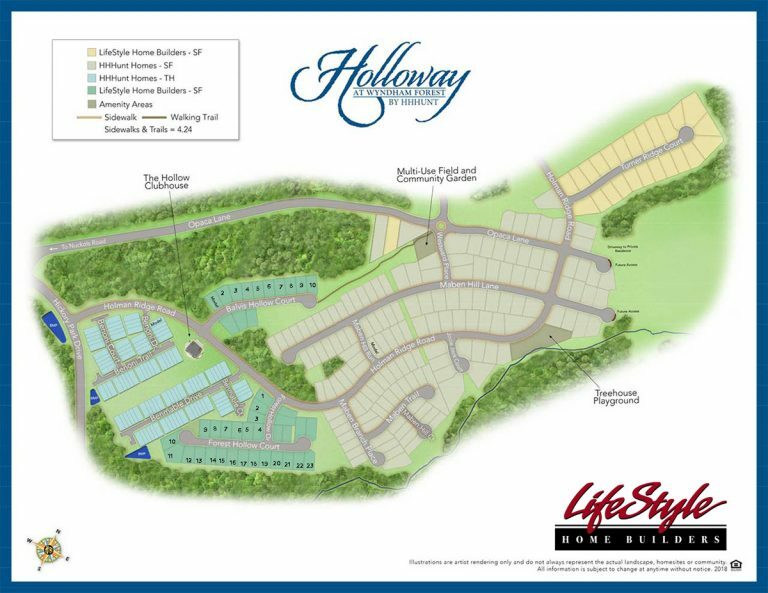 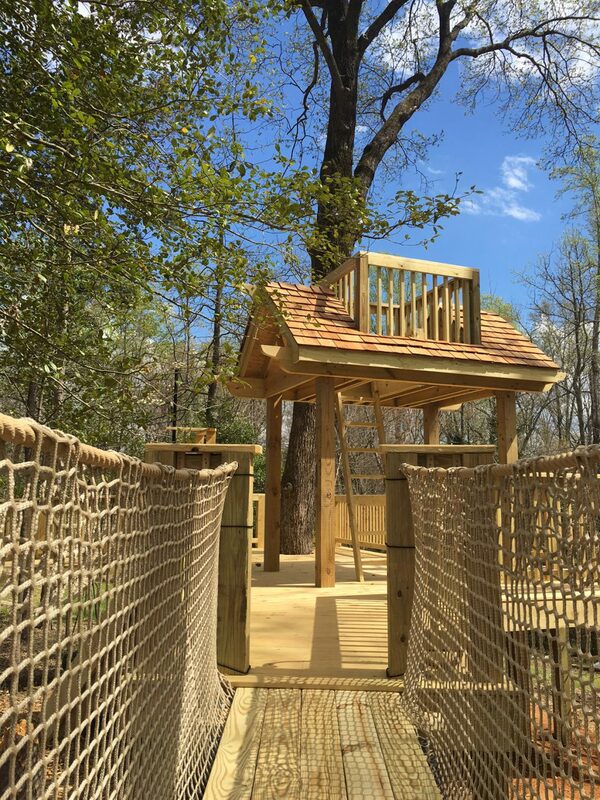 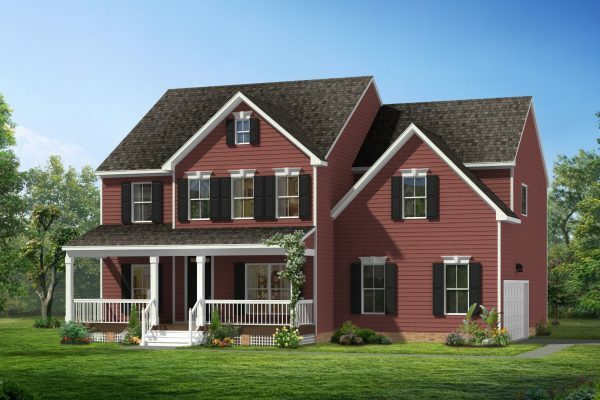 Welcome to Holloway at Wyndham Forest, the newest community offering homes in Glen Allen VA. 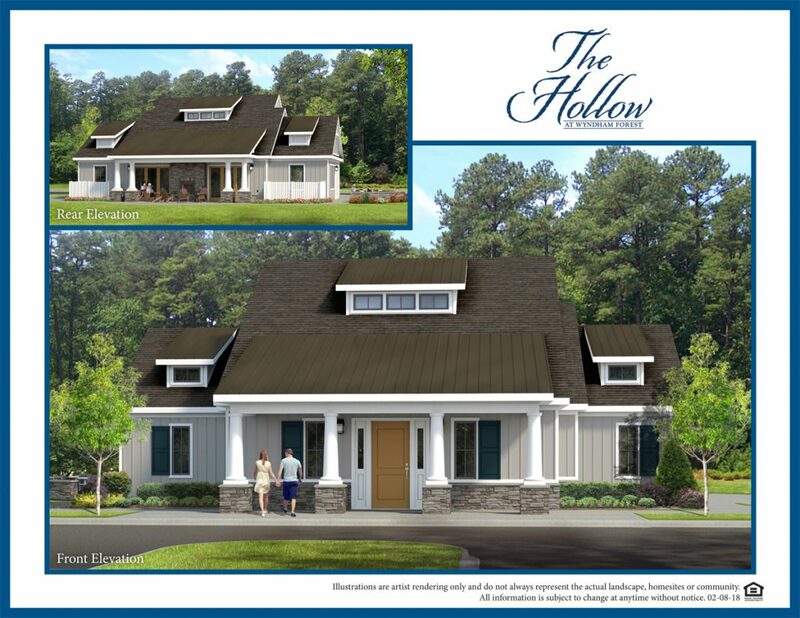 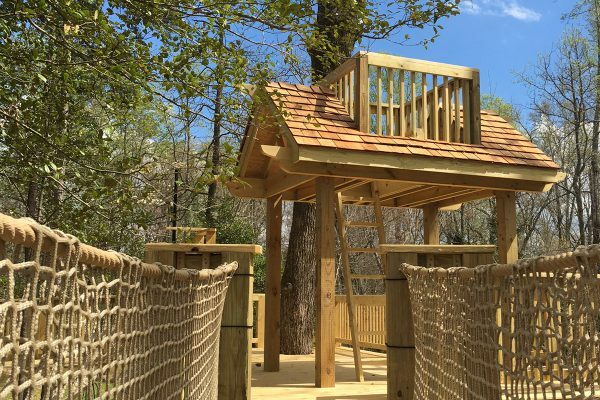 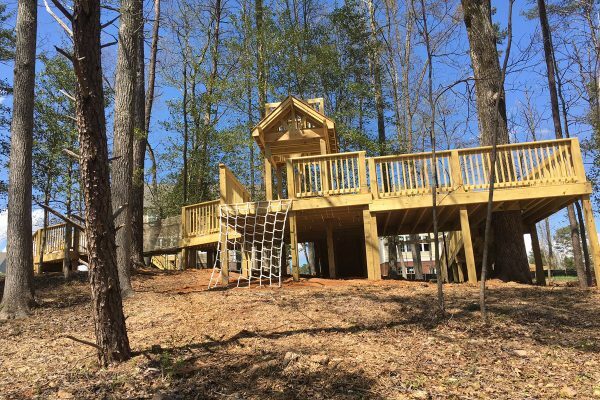 Located off I-295 in Henrico County, Holloway is siutated in one of the most sought-after localities in the Richmond area. 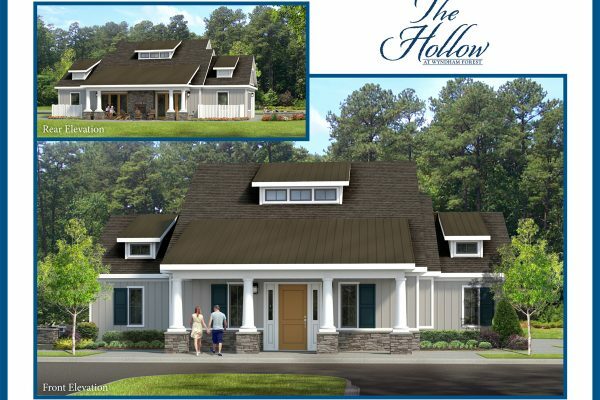 A top-rated school system and convenient shopping, dining and recreational opportunities are just some of the many reasons to choose Holloway. 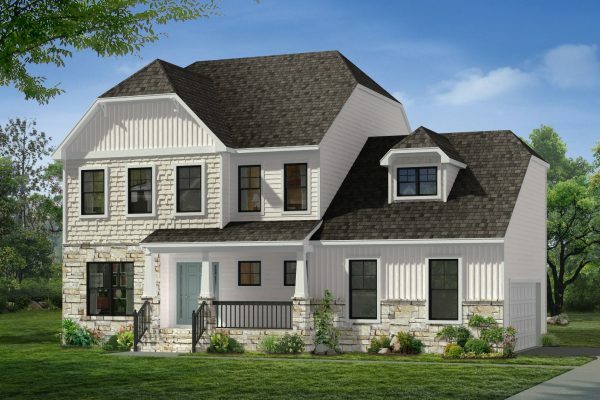 Come take a look at our portfolio of architecturally-rich new luxury homes…Lifestyle Builders is ready to partner with you to create the custom home you’ve always wanted! 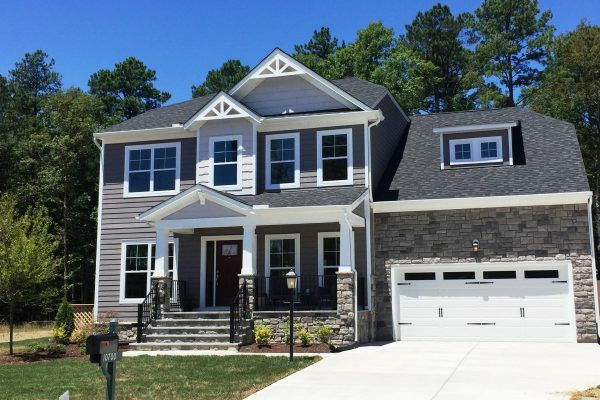 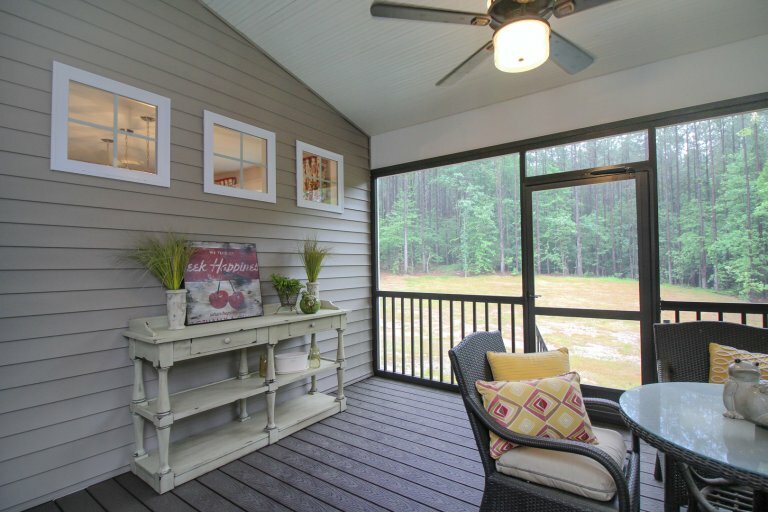 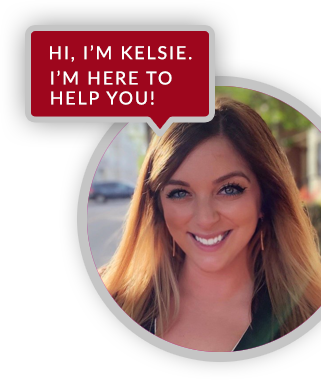 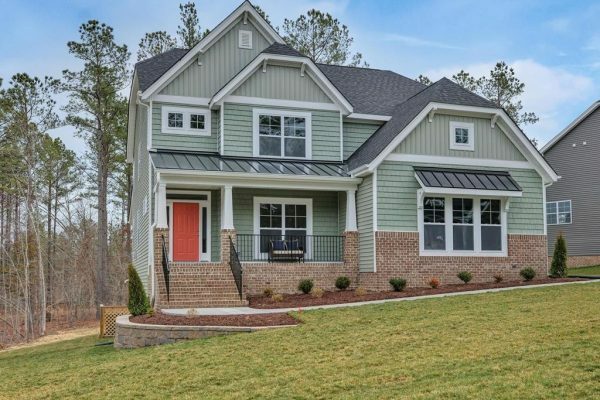 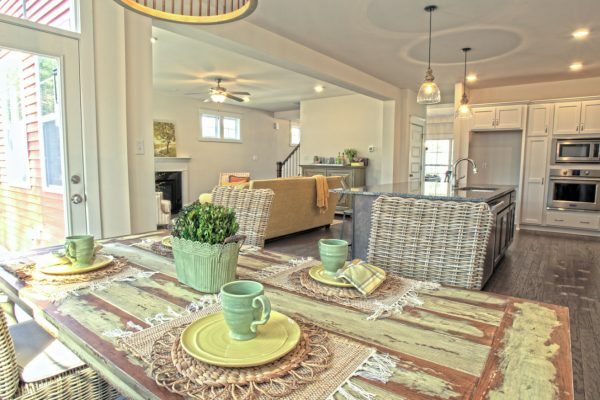 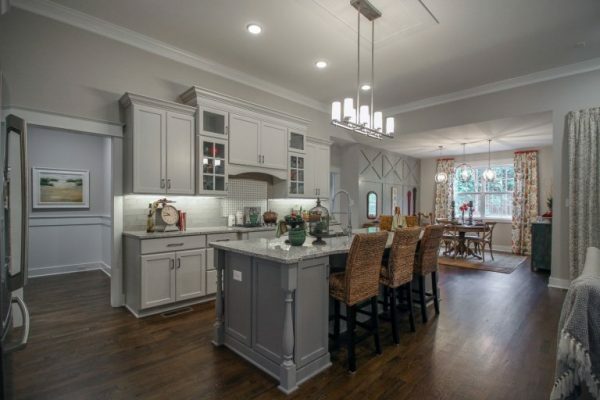 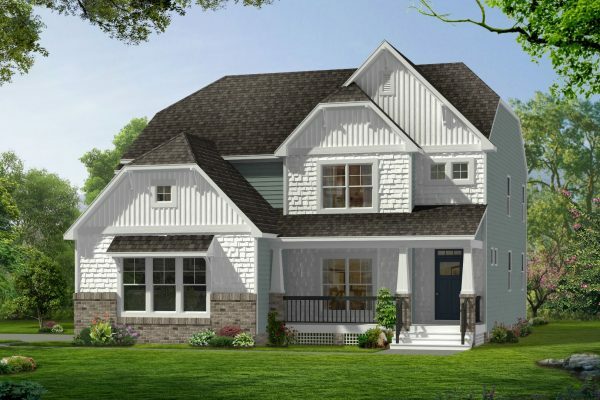 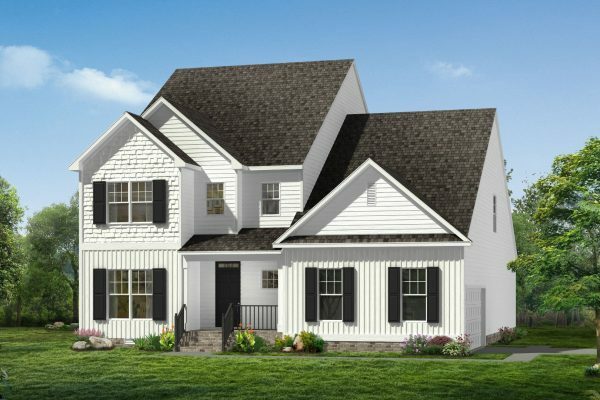 Contact Jaime Porter at Lifestyle Home Builders today at (804) 409-2069 to inquire about available homes in Glen Allen VA at Holloway at Wyndham Forest.